I couldn't resist letting you guys in on a fantastic deal! The Little Spoons, a Quick Journey sponsor, is having a crazy-awesome sale on her velcro belts! 50% off all belts! 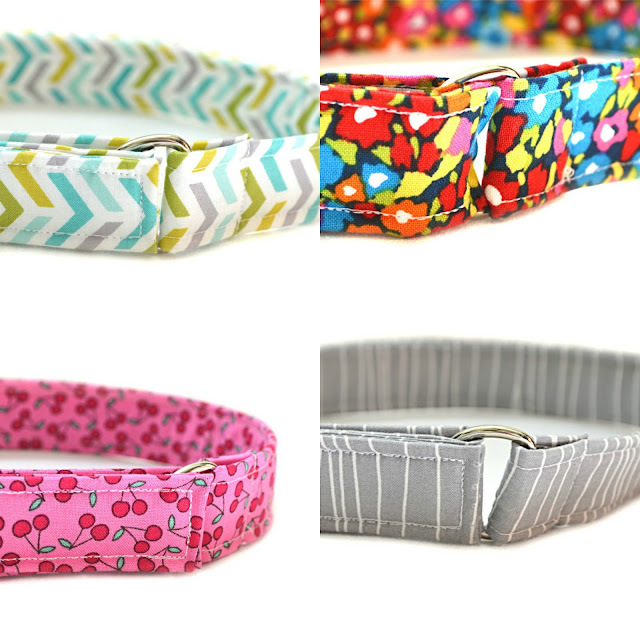 That makes these adorable belts only $6.00! This deal is for this weekend only... honoring mothers for Mother's Day. Make sure you run over and get your belt for your little one, or for a friend who is having a baby of her own!